Martin Luther said, "The Bible is alive, it speaks to me; it has feet, it runs after me; it has hands, it lays hold of me." 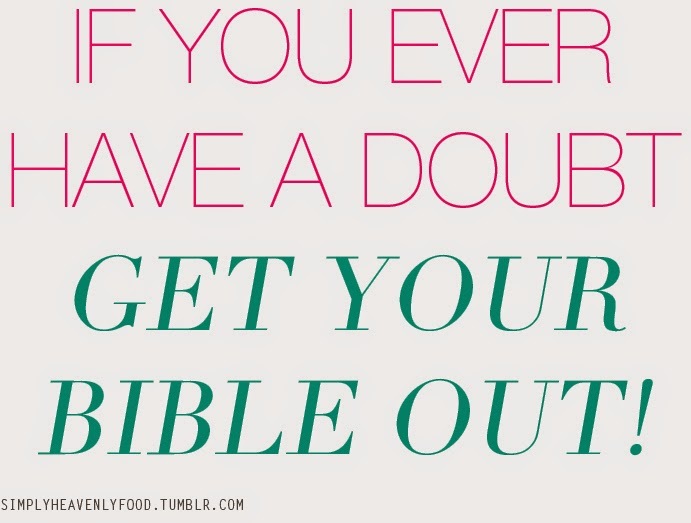 The Bible is the most amazing book ever written. It is literally God's message to us. Technically speaking, the Bible is not one book, but it is actually sixty-six books, written over a 1,500-year span by forty different authors. From kings to peasants, from philosophers to fisherman, from poets to statesmen, each of them were inspired to write down its words. In fact, the apostle Peter wrote, "Above all, you must realize that no prophecy in Scripture ever came from the prophet's own understanding, or from human initiative. No, those prophets were moved by the Holy Spirit, and they spoke from God" (2 Peter 1:20–21). And 2 Timothy 3:16 tells us, "All Scripture is inspired by God and is useful to teach us what is true and to make us realize what is wrong in our lives. It corrects us when we are wrong and teaches us to do what is right." A better translation of "inspired by God" would be "breathed by God." In the pages of the Scriptures, we find the greatest stories ever told. I don't mean the once-upon-a-time variety, and I don't mean fairy tales or fables or myths. These stories in the Scriptures are documented historical events. However, the Bible is not merely a historical book, although it is that. The Bible is not just history; it is His story. And you know what? It is your story, too. Because as you look at some of the Bible's stories, you will find yourself in them. We read the Bible to know God, and we also read it to get a better understanding of God's plan for our lives. I hope that you enjoyed this devotional as much as I did. Have a Simply Heavenly day!! God bless you!! !